Today I’m sharing this Scary Old Tarantula Spider Graphic! 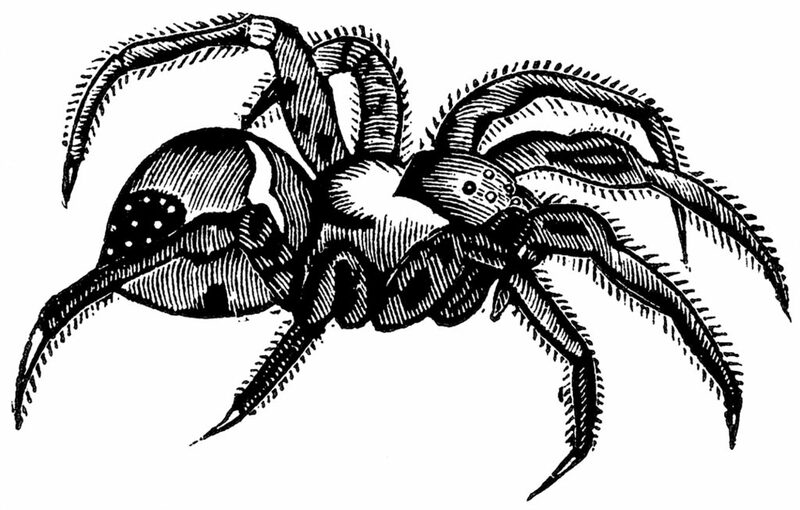 This is a nice black and white woodcut image of a rather scary tarantula with hairy legs and large body sections. Yikes! You might like another Vintage Spider image from HERE. So nice to use in your Halloween Craft or Collage Projects! Vintage Sewing Mannequin Graphic! 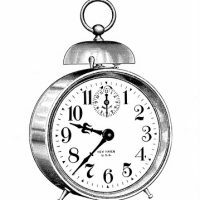 7 Clock Graphics – Vintage Alarm Clocks etc Happy Halloween Cute Girl Holding Pumpkin Postcard! Wonderful image thanks Karen – my adult son will love this!! You are so welcome Maxine, I hope he does! Oh yes! Scary indeed, but I risked it along with the other one!